Monday was the first day of opening our new business. We are thrilled with the office in Horwich and have had really good feedback from friends, customers and our professional contacts - even flowers and many Good Luck cards to wish us well, we appreciate the support. 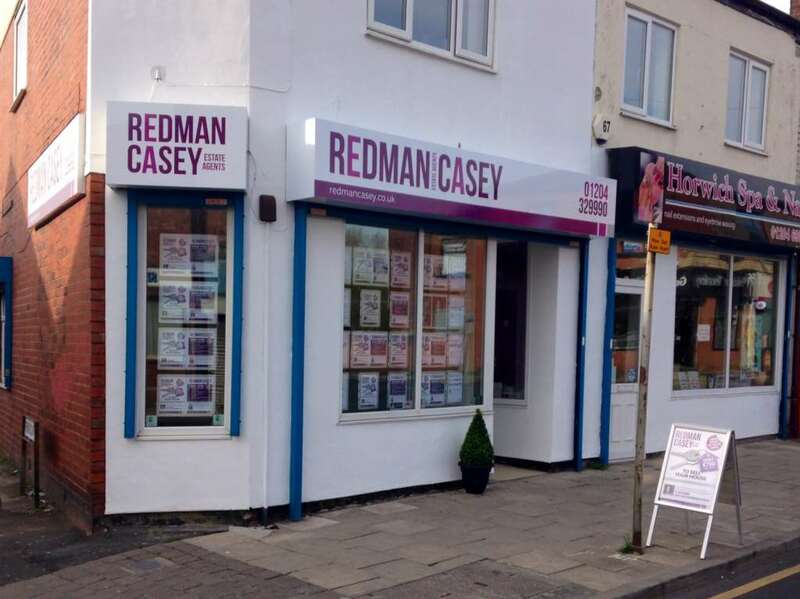 Please feel free to call in with any questions, property related, i`m sure we can help point you in the right direction.